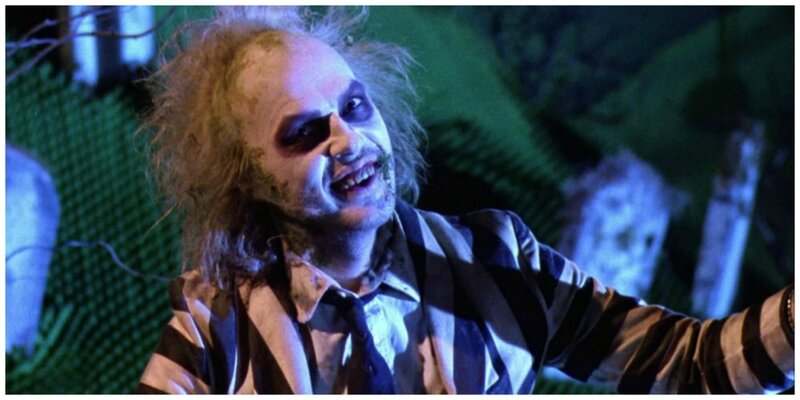 Recently, rumors have abounded (again) about a possible Beetlejuice reboot. While nothing has been confirmed yet, we’re excited about the idea. Whether it happens or not, we can’t deny how great the first one was. Here are some of the best stories and facts about this movie, plus some great photos and videos at the end! We know this film as a wacky story of the undead, a wisecracking ghost, and two ghosts who don’t realize they’re dead for a while. However, the original concept was much darker. It was originally penned as a horror film, with Beetlejuice (Michael Keaton) taking the form of a winged, reptilian monster and manifesting in human form as a short, Middle Eastern man. How long do we get Beetlejuice on screen, anyway?